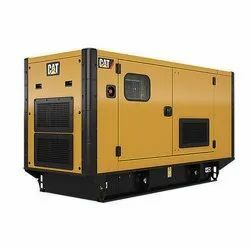 We “Abhishek Engineering Group” are a “Sole Proprietorship Firm” instrumental in Authorized Wholesale Dealing a comprehensive range of Diesel Generators, Air Conditioning etc. Incorporated in the year 2015, We “Abhishek Engineering Group”, are a Sole Proprietorship Firm, instrumental in Authorized Wholesale Dealing a comprehensive range of Diesel Generator, Air Conditionings etc. Under the supervision of “Abhishek D. (Director)”, We have gained huge success in this domain. Located at Pune & Thane, (Maharashtra, India). Abhishek Engineering Group , a pioneer Diesel Generator and Air Conditioning Sales/Service . 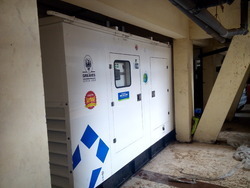 Our Products can be used at Retail Outlets, Commercial Complexes, Cinema Halls, IT Companies, Hotels & Guest Houses, Hospitals, Mobile Towers and Small & Medium Enterprises.We also have the after sales support to ensure proper working of installed Gensets in regular period of time. 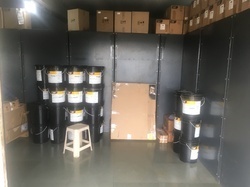 Over the years, we have been able to maintain strong and pleasant relationship, with the clients across the nation by providing them premium quality products at most nominal rates.